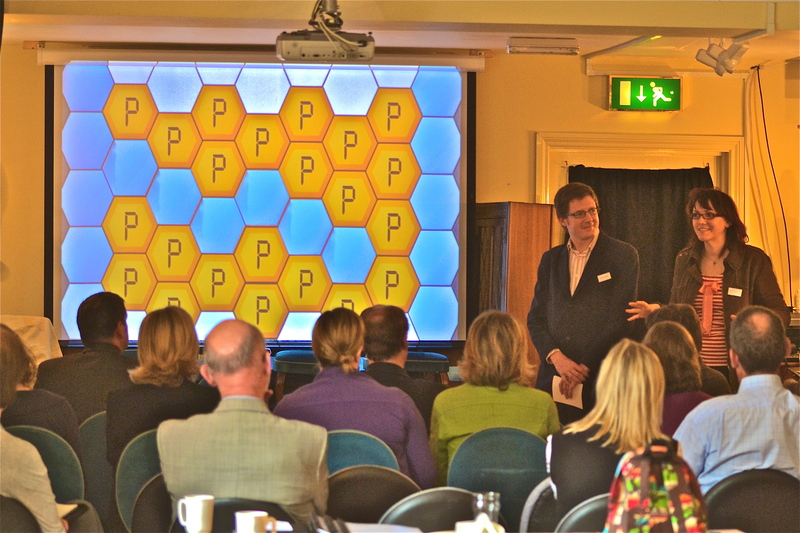 When we were asked to deliver a talk about Marketing for Beginners to the Wiltshire Business Club this week, we devised a game to make the session memorable and fun. As the seven building blocks of marketing all start with the letter P, we took our inspiration from long running and popular teens’ quiz show Blockbusters. The game – I’ll Have a P Please Pete – was inspired by the cheeky catchphrase popularised by contestants over the show’s 11-year run. We didn’t want to stand in front of an audience for 20 minutes talking marketing theory. The game ensured the audience were captivated, and encouraged them to think about the things they are doing to market their own businesses. The audience – who played the part of contestants – had to guess each of the Seven Ps of Marketing to move across the board. Product, Price, Place, Process, Physical, People and Promotion were then explored in more detail. The original show was hosted from 1983 to 1994 by Bob Holness, who died in January this year. As well entertaining and informing us and our generation for over a decade, there’s another link between Bob and our Secret Agent-themed company – he was the second actor to play James Bond, long before Sean Connery, in a 1956 radio version of Moonraker. 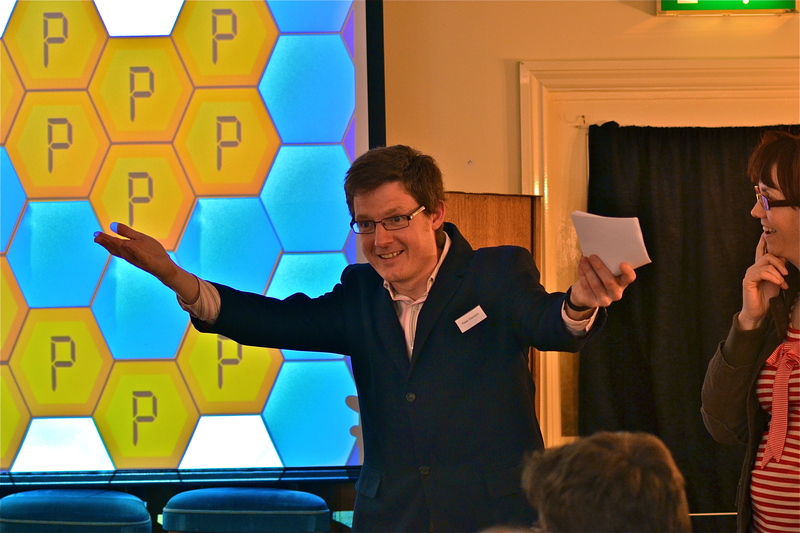 This entry was posted in Counter Intelligence, Secret Agent Marketing, Secret Agent School and tagged Blockbusters, Bob Holness, Marketing tips, Seven Ps of Marketing, Wiltshire Business Club. Bookmark the permalink.